Biking is gaining traction around the world as one of the more popular outdoor activities. From daily rides to competitive races, biking is growing more than ever before. To accompany the popularity of outdoor biking, indoor cycling has held its own for quite some time now. For over 20 years, classes have erupted, even causing a spike in boutique studio openings. All of this change is due to one thing, and that one thing is the indoor cycling bike. Learn what we think is the best indoor cycling bike of 2019. From an easily accessible and effective at home workout to fun, community building spinning classes, the spin bike has gained plenty of popularity over the last couple of decades. This isn’t all without reason, though. The stationary bike has plenty to offer that some other pieces of equipment simply do not. With the ability to focus on endurance, interval, and high-intensity training, the bike is able to provide the stimulus for your body to improve without all the impact on your joints. Let’s dive a bit deeper to figure out the benefits of the indoor cycling bike. When most people think of a challenging workout that burns tons of calories, their mind immediately goes to running, burpees, or some sort of other high impact exercise. By no means am I saying those movements should be ignored, but it is important to keep our joints just as healthy as the rest of the body. Most movements related to the previously mentioned exercises can put stress on the ankle, knee, and hip joints. Whether you’re coming back from an injury or just making sure your joints stay healthy, it’s a great idea to mix in low impact movement. What better way to do it than the bike which keeps your joints safe while giving you a fun and challenging workout? Along with your strength training, it can be helpful to mix in workouts that improve the health of your heart in order to have a high quality of life as you prevent risk of disease. There are two staple ways to do this on an indoor cycling bike. High intensity interval training and moderate steady state cardiovascular activity are both fantastic options. 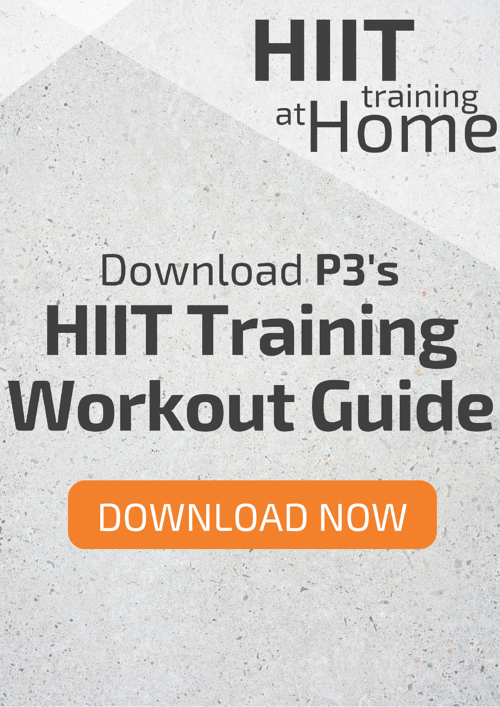 Not only will those methods of training improve your heart health and keep you cardiovascularly fit, but HIIT training has also been shows as one of the most effective ways to burn body fat as well. Two birds, one stone! 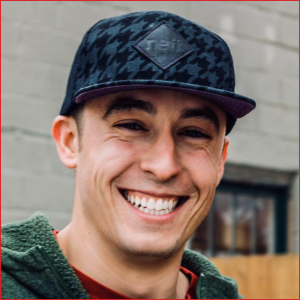 I (as well as many other fitness professionals) believe that your mental state is just as important as your physical state when it comes to improving your health and wellness. The mind is a very powerful thing that can often shape the way our bodies perceive challenges and take action. Stress relief through exercise has been known as one of the many benefits of physical activity. I will say this, though. It is very important that you keep your life as stress-free as possible outside of your training. If your training is the only thing that relieves your stress, you are bound to abuse it, which could end up doing you more harm than good in the long run. Anyway, stress IS something we need in our lives, but not too much of it. Stress keeps us on our toes, performing well, but when it becomes too much, we turn into these angry creatures that no one wants to be around. Getting a good workout in on your stationary bike can help your body release endorphins, bringing you to a good and balanced state of mind. Endorphins are not only known to help you feel better, but they help the body’s immune response, too! 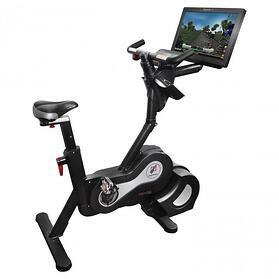 Whether you’re looking for an extremely challenging workout, or a form of exercise that keeps your joints in tip top shape, the indoor cycling bike is a great addition to your home gym. Improve your heart health, burn fat, and enjoy the endorphin rush complimented with the accomplished feeling after a difficult workout. What more could a bike give?